Good little house at the right price. 3 Bedrooms and 1 bath, eat in kitchen, huge living room, and very private on 1.2 wooded acres. 2 car carport and beautiful views and 3 miles to ETSU! The home does need some updating, but it does have hardwood floors, great access to all plumbing and electrical in the basement, and would be a fantastic rental or first home!! Easy one to fix the way you want it. Only $51,000 . 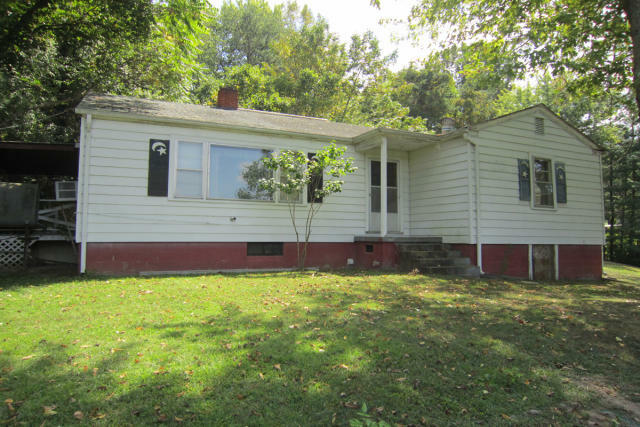 2114 Berea Dr, Johnson City, TN 37604 is a 1 bathroom, 1,080 sqft single-family home built in 1956. This property is not currently available for sale. 2114 Berea Dr was last sold on May 9, 2012 for $47,000 (9% lower than the asking price of $51,000). The current Trulia Estimate for 2114 Berea Dr is $76,411.